This weekend was the Big Little Tent Festival 2017 so we had a family indoor camp. 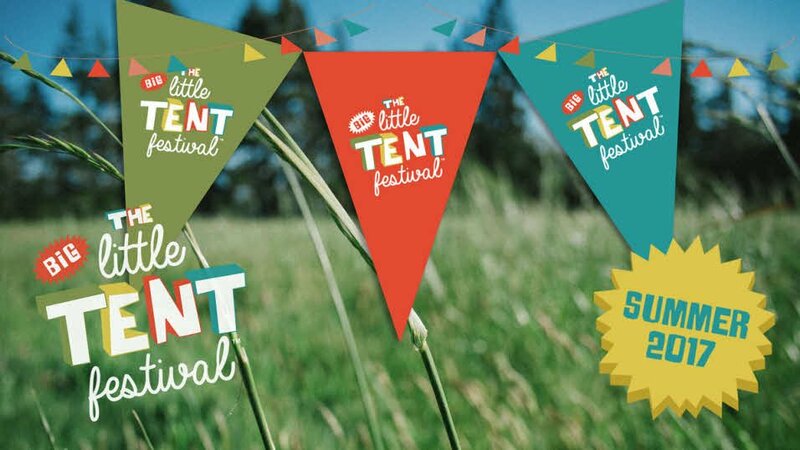 The Big Little Tent Festival™ is all about inspiring people – both young and young at heart – to get outside and explore the great outdoors, all from the comfort of your back garden. It’s a great excuse to go camping with the kids, even if it’s an indoor camp rather than outside. Have you ever done an indoor camp with your children? what was good and what wasn’t so good?